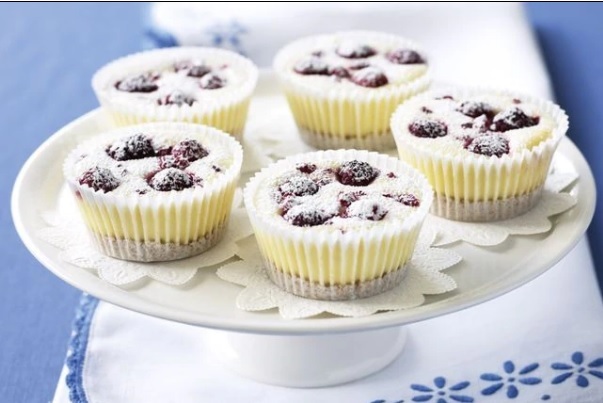 Successfully saved Berry mascarpone mini cheesecakes to your Calendar. You can also save the ingredients to your Grocery List. Liven up cheesecake with the heavenly combination of creamy mascarpone and juicy berries.